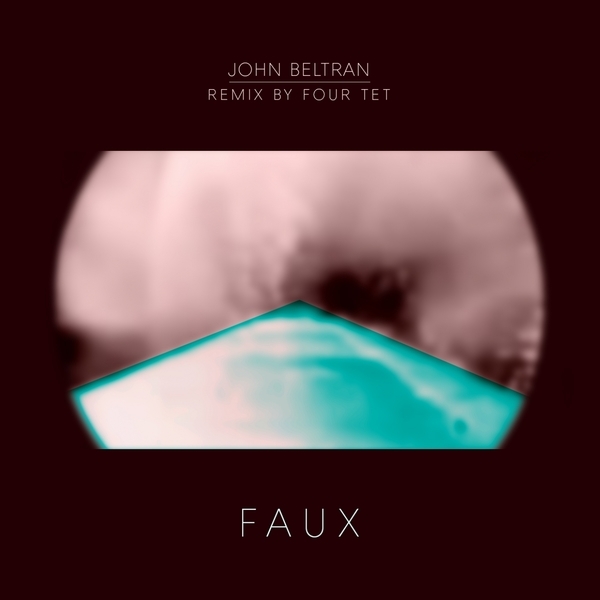 John Beltran returns with a seductively trim and techy new sound, backed with label boss Four Tet's sweeter 2-step remix. 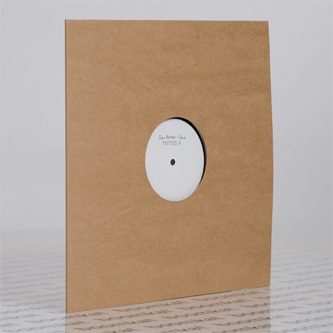 Squeezing in somewhere between Hessle Joe and LP5-era Autechre, Beltran references his Latino and Detroit inspirations from a unique perspective, synching clipped claps and canted harp hook with pizzicato electronics in a fresh, bittersweet tangle where you'd almost expect Thom Yorke to come in crooning (gwan Thom, do us a version?). Four Tet's mix is much sweeter, easing the original to a dainty ambient 2-step more compatible with Actress and Martyn grooves. Class.